After being in business with the same license number for over 25 years, we have many happy customers. 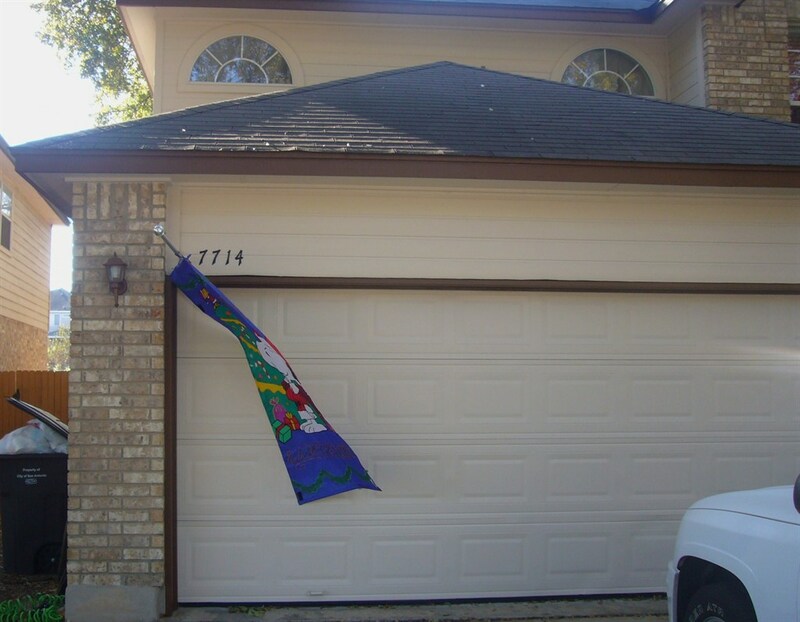 And since we have worked all over Bexar County, we probably have a happy customer in your neighborhood. We have done work ranging from locations such as a small job for David Robinson to discounted work for Sam's Shelter. We will provide upon request references, but here are just a few. "Payless was quick to respond to my initial call and he met me later that same day. They brought things to my attention (damage) that I hadn't focused on or was aware of. They payed attention to detail and I appreciated that. I was very impressed with their thoroughness. My house is mostly a rock house and it needed a good cleaning. You could tell that his workers took pride in their work. They gave me suggestions on how to paint the trim which I liked. They had to power wash the rock a couple of times to really get it clean. 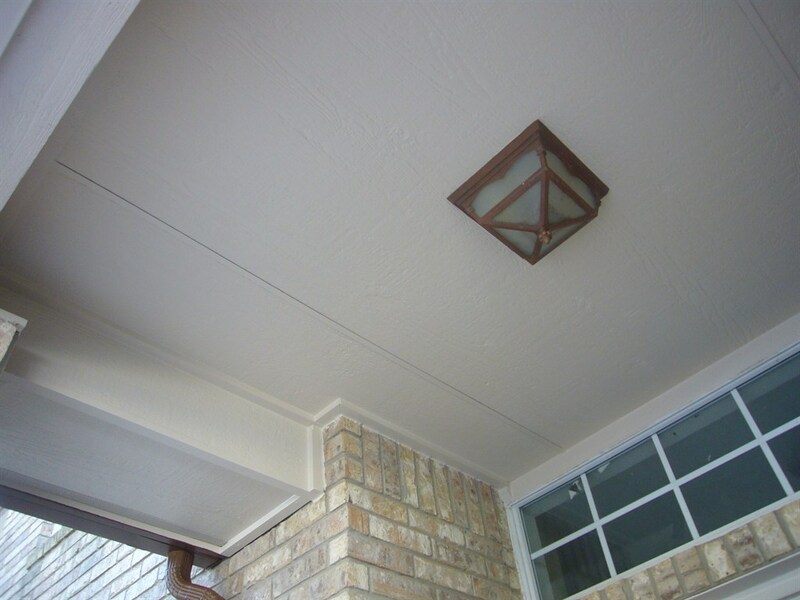 They power washed awnings to remove the grime and mildew as much as possible. They repaired rotted wood and painted them to match the house. Before painting my house they scraped loose flaking paint, primed bare areas, and caulked voids. 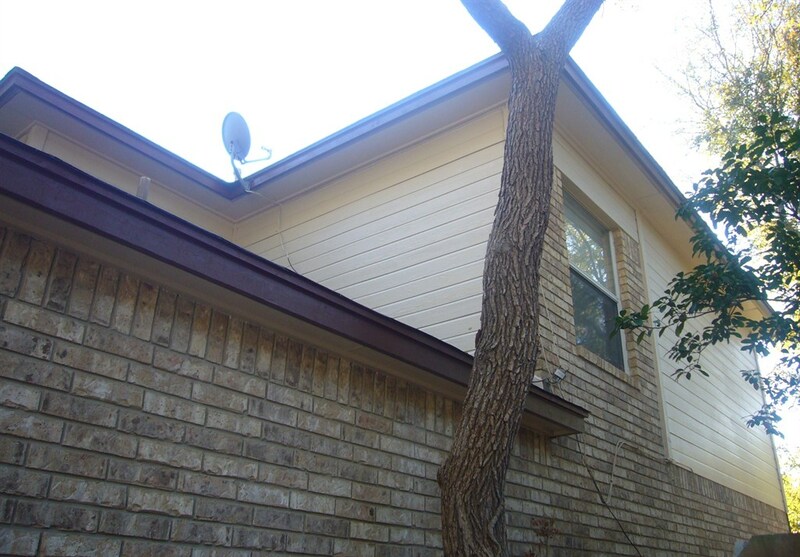 They also extend a downspout in my backyard to a location that wouldn't hurt the actual structure." 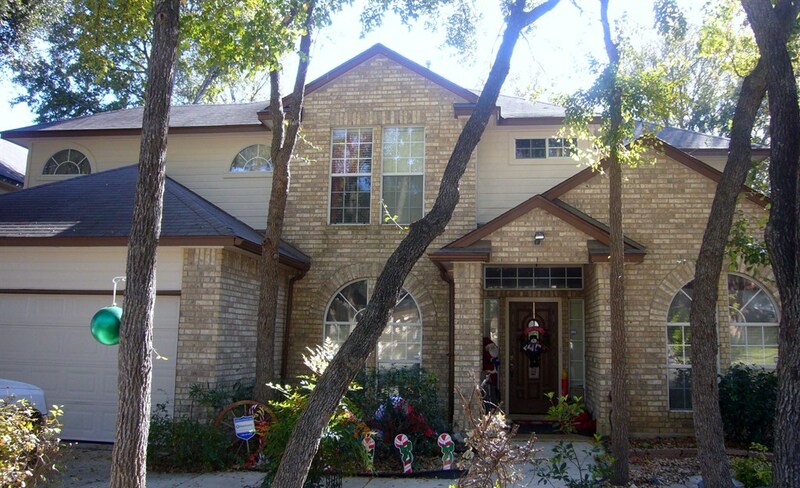 "Carpentry, exterior painting, remodeling - all done with sheer perfection! Payless and their crew, who, by the way, were just so punctual and polite throughout the whole process, did such an excellent job on my homes exterior - truly, their work is AMAZING! (You must see the pictures!) They replaced siding all about the homes exterior, repaired its entire fireplace, and the painting is just, well, perfect. Undoubtedly perfect. With its straight, clean lines, the paint really brings out the architectural design of my home in a way that I had neither thought possible nor seen before. (Again, check out the pictures!) Also, I should mention that they replaced a few shingles that had gone bad on my roof; they cleaned, sanded, and repaired what looked to be every square inch of my home before begining to paint anything, and made my backdoor look newly purchased-- that just so happened to be a little extra icing on an already perfect cake! Payless 210-Remodel, you will have my business again! Thank you for a job VERY well done!" 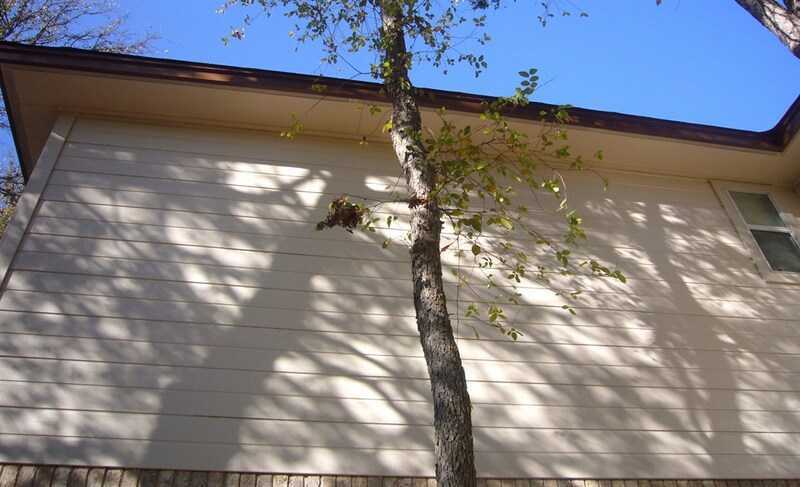 "They replaced some rotting wood and painted the exterior wood trim of my house. I was very pleased with their work. They showed up on the date promised at the time promised and the two man crew worked hard for several days until the job was completed. There was a spot I wanted to have touched up after they were finished, and they came back and did that promptly even though I had already paid them in full. The owner and the workers were courteous and professional. I would definitely use them again." "My overall experience was great. Payless and their master carpenter (and he deserves that title) did an outstanding job. They were reliable and most importantly my spider senses didn't sense any attempt to take advantage of me. They said the job would take about two days and it did. They listened well and did exactly what was discussed." 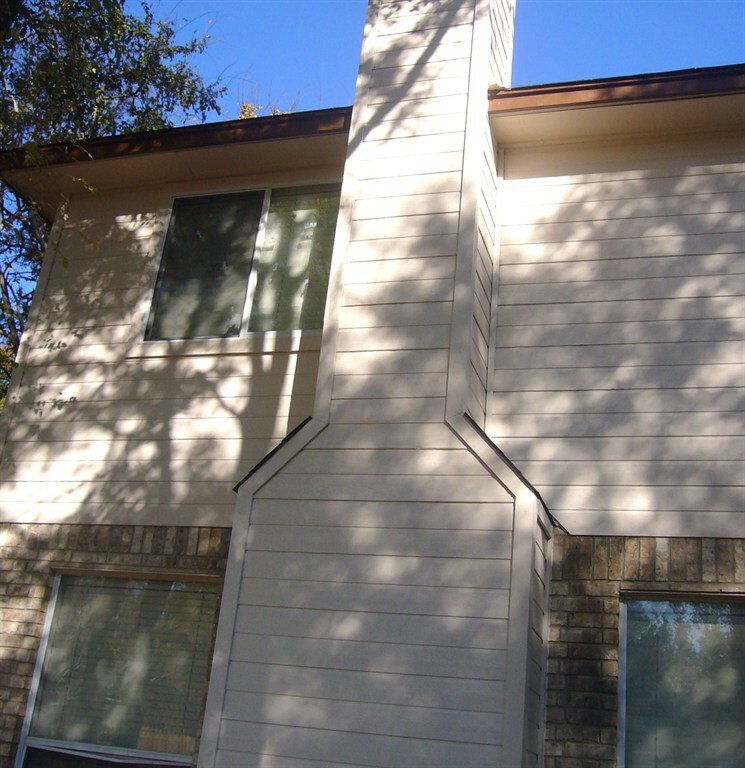 "They were very professional, courteous and prompt. We are very pleased with the work that was done. 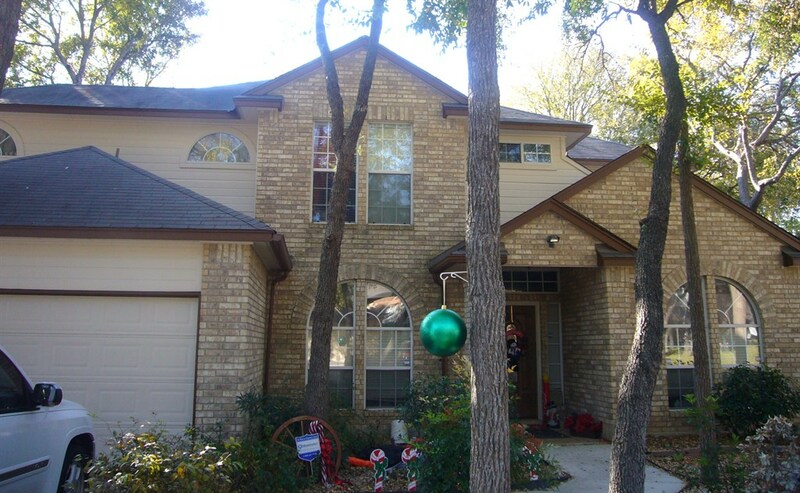 Our home is half brick and the portion of the house that is wood needed painting. There were several areas of rotted wood that needed replacing. 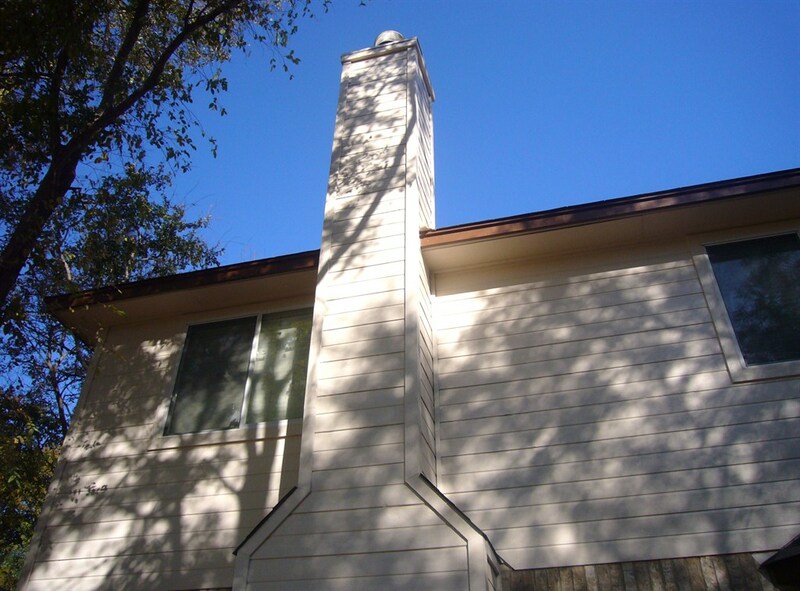 The rotted wood was replaced and the exterior was painted. The exterior walls were power washed before the word was started. They paid attention to details and took down the gutters in order to paint the fascia and put the gutters back up. 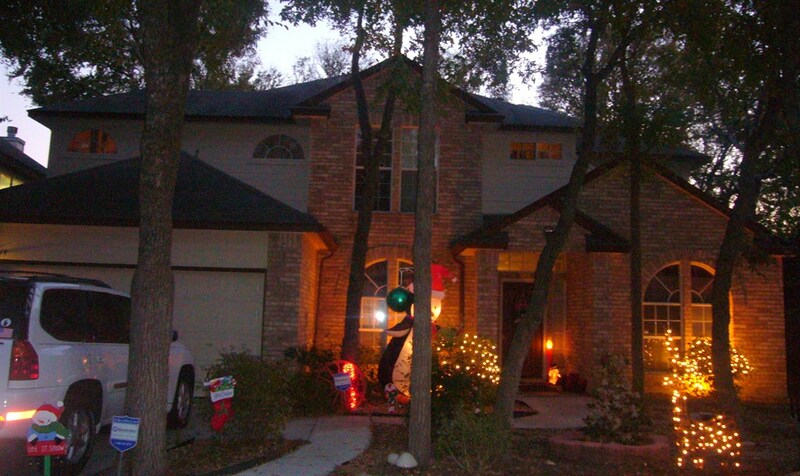 They also took down the house numbers and put those back up exactly as they were before." "This project enclosed an 8 foot by 8 foot patio and incorporated the space into the living area of the house. The first step was to pour a concrete cap to bring the patio floor up to the same level as the main slab. The next steps were a synchronization of demolition activities, to remove the vestiges of the patio, and carpentry and roofing activities, to tie the enclosed patio space to the frame of the house. The plan walked a fine line, always keeping the existing living space sheltered from the construction dust etc., and also from the elements. 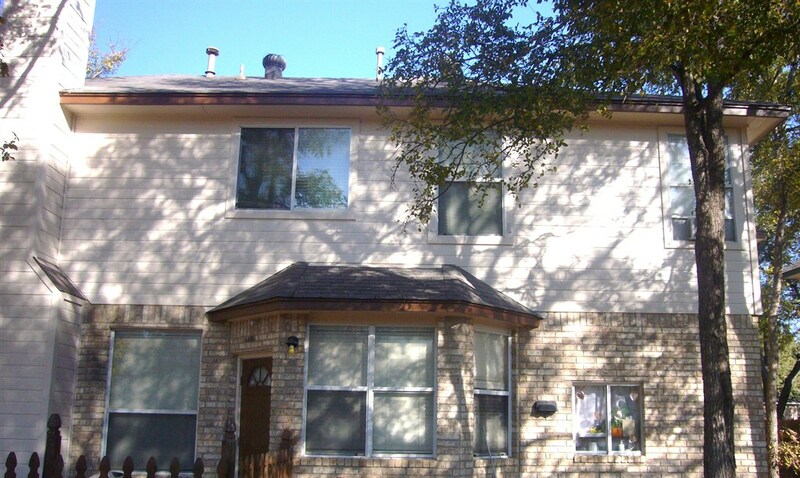 Two windows and a patio door were removed, and one of the windows was re-used in a new exterior wall segment. The tie in to the frame of the house proper was very impressive to witness. This project went great! The business owner and his master carpenter inspected the work site during the bid process. The expertise of this company was very apparent and Payless lived up to its ratings right from the start. It was crystal clear that they understood exactly what we wanted, and we were confident that they could deliver. My wife and I are extremely happy with this experience." "Payless was easy to deal with. They showed up on time and got right to work. Very polite and attentive to any questions on concerns I had. Job looks great...The painter made some really good suggestions to improve the appearance of the house. Discuss the job with them and listen to their suggestions. Keep up the great work. Continue to use good employees who give a great impression of your company." The project went very well. Payless was very responsive to my questions and requests. His crew powerwashed my home on a Saturday, and they completed the rest of the project that Monday and Tuesday. His crew paid great attention to the details. Good value and service for the price. "Payless' carpenter, whom he has worked with for the past 15 years, began the work within two weeks of my acceptance of their proposal.... From start to finish, they took about three weeks, and I am very impressed by the quality of their work. The porch turned out just as I imagined it would, and blends in well with the rest of the architecture of the house. They were very professional, and I would highly recommend them to others." "The work done was superb, truly the mark of a master carpenter....I had water leaks and water damage and the wall in my dining room had been removed for the plumber to do his work. All this during the holidays made it especially stressful and I could not find a contractor to get this work done right away. Payless did."